Reading is oft considered a solitary pursuit; sitting alone in one’s private home library, cup of tea and a cupcake resting on the arm of the plush grey velvet reading chair with the perfect pendant light illuminating the pages of a new novel. Okay perhaps this is my daydream (nice huh? ), but mostly when we picture readers, we do picture them alone. As a school librarian I can’t tell you how many times over the years I’ve had parents concerned that their child is at the library every.single.lunchtime. Alone. Reading. There are indeed times when I shoo students from the library to go and run in the sun with their peers, because a balanced diet is a good one. There are even students who we allow to only come to the library only three days a week, in negotiation with parents, in order that they have a healthy mix of exercise of the mind, body and social network. Now, at this point let me apologise; I know there are many people out there that would give their right arm to have a child who reads/can read. Reading opens so many doorways and if your child is not a reader, I do know, intimately, how distressing this can be. More on this in another post. To escape the noise of a school playground, university or bustling city (although as any of my students will tell you, I am the loudest librarian in the WORLD, so don’t come to my library for silence). Life is really busy and schools are really busy, a lunchtime spent in the library can be downtime in a very chaotic day. There is a solidity and weight about books which is just so reassuring. When one is engrossed in a wonderful book, one cannot dwell on the niggling problems of one’s own life. From the comfort of a library, the mind can travel to China, the moon, the future, the past – all through books. As with everything, times they-are-a-changing. Though reading can still be enjoyed from a cosy bed or my daydream of a well-stocked home library, reading is nowadays a far more sociable pursuit – especially for our young people. If you have a bookworm at home who you would like to see engage with peers as much as they engage with book characters, you are in luck. 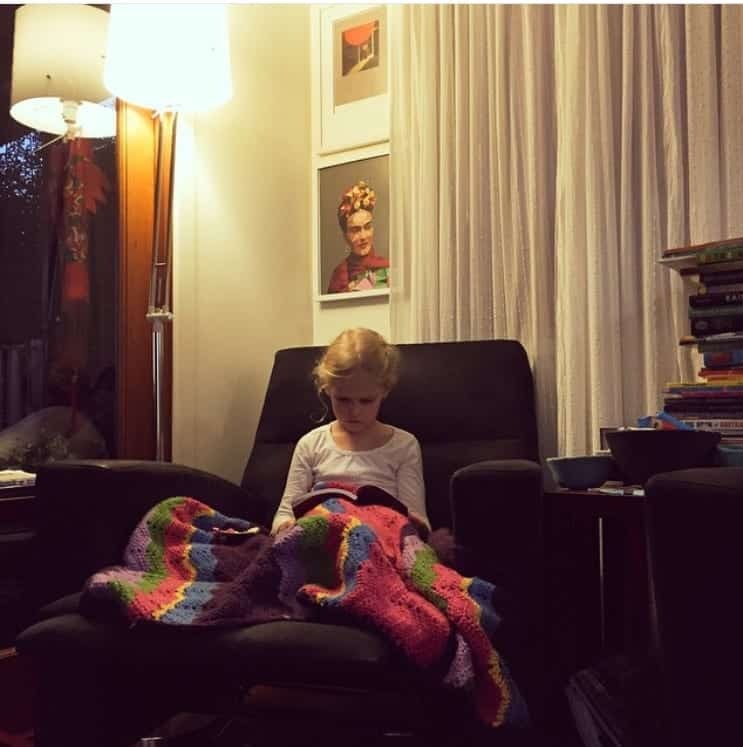 I’ve been pondering the ‘reading as social activity’ of late and have come up with five (actually six – but that sounds silly!) ways to ensure your child is an ever so sociable reader. 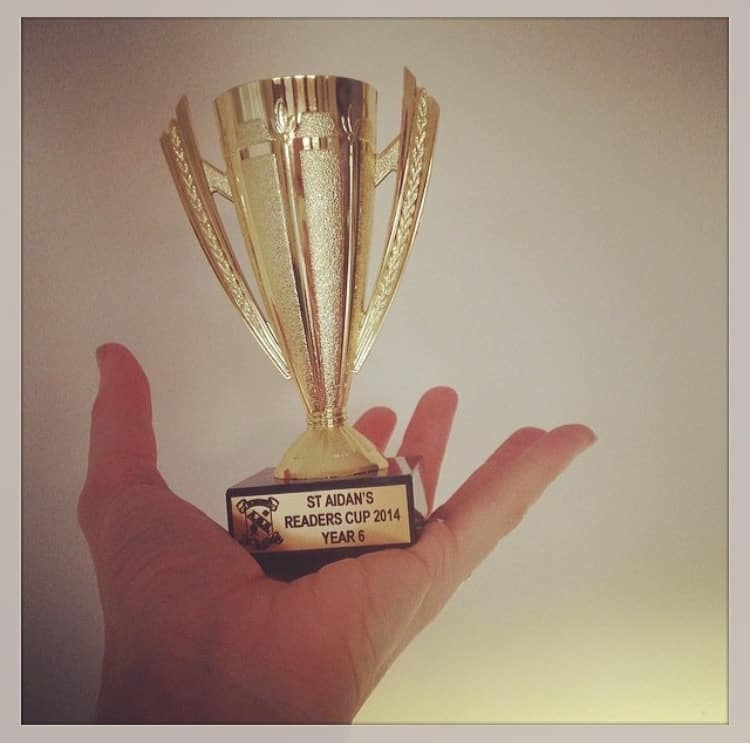 If your school runs a Readers’ Cup competition – sign your child up post haste. We’ve just had our school Readers’ Cup last week and the friendships that have been solidified, the talking that has gone on, the sleepovers, the preparation and planning meetings that have happened…have been astonishing to see. Readers’ Cup is truly a sporting activity for readers and a ridiculously social sporting activity at that. In fact I wonder if some teams even read the books, so much time seemed to be spent chatting and laughing. We now go on to compete at the regional Readers’ Cup competition, and clearly we’ll be going on to the state and national championships (no pressure kids). If your school does not run a Readers’ Cup and you would like to know more see here. Sign up to every email list social media account of your local independent bookshops. Some of the best times I have in life are at book launches and other book-ish events around town and plenty of bookshops run events for young people. I also have five very good reasons to attend book launches here. There are teen bookclubs run by bookshops, storytimes for younger ones and craft and writing workshops for all ages. These events attract like-minded parents and children and I often find the same faces at events around town. Similarly, your public library is your friend. My own children are booked into very many library activities and they love them. We often take friends along or they will settle in and make some new friends over a two hour gardening workshop or a mini-party to celebrate the birthday of a book. 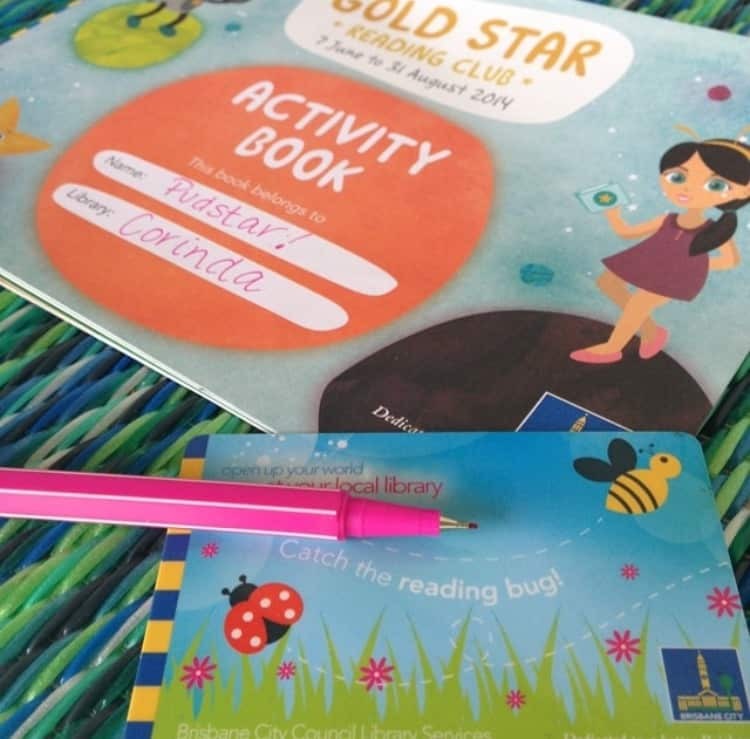 Last year PudStar did the Gold Star Reading Challenge for the first time, run by Brisbane City Council Libraries and we found many students from year levels above and below her at school were also involved. Through talking at some of the events run as part of the challenge, she’s now far more confident talking to these children at school. Join a book club for young people. 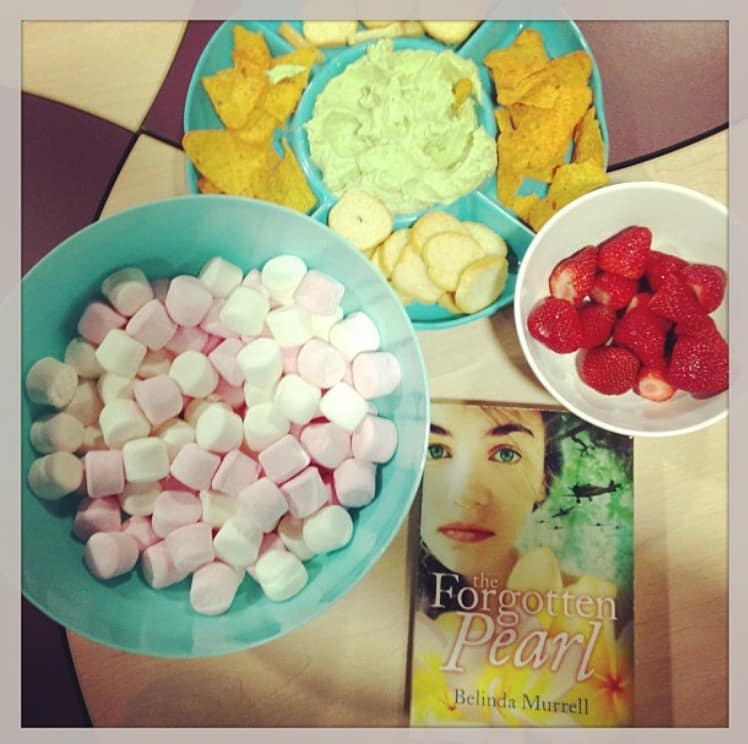 I run a Parent/Child Book Club (see here) and this is by far my most favourite extra-curricular activity. Some teachers love nothing better than coaching soccer or blowing a whistle on a netball court…me not so much. In fact I’ve pretty much been banned from involvement in school sport following some ‘incidents’ which we won’t go into. Suffice to say – I am not one for sweating and I do not know the difference between a softball and a soccer ball. But give me a group of readers and I’ll work them just as hard. If your school library doesn’t have a bookclub, start one with friends and their children or find one at your local independent bookshop or public library. I have dreams of rolling out my ‘bookclub scheme’ across Australia…but until then…create your own. Best fun ever and some lifelong friendships are formed. Seek out Writers Festivals in your local area and off you go! Surround your children with like-minded young readers and watch them relax and enjoy themselves. I am heavily involved in the Story Arts Festival in Queensland, clearly the best festival around, and as part of this festival we sometimes run writing camps (one is happening these holidays – get on it!) and we have so many workshops and sessions at the actual festival which young readers and writers will adore. Plus there is the added bonus of meeting some of your literary heroes. 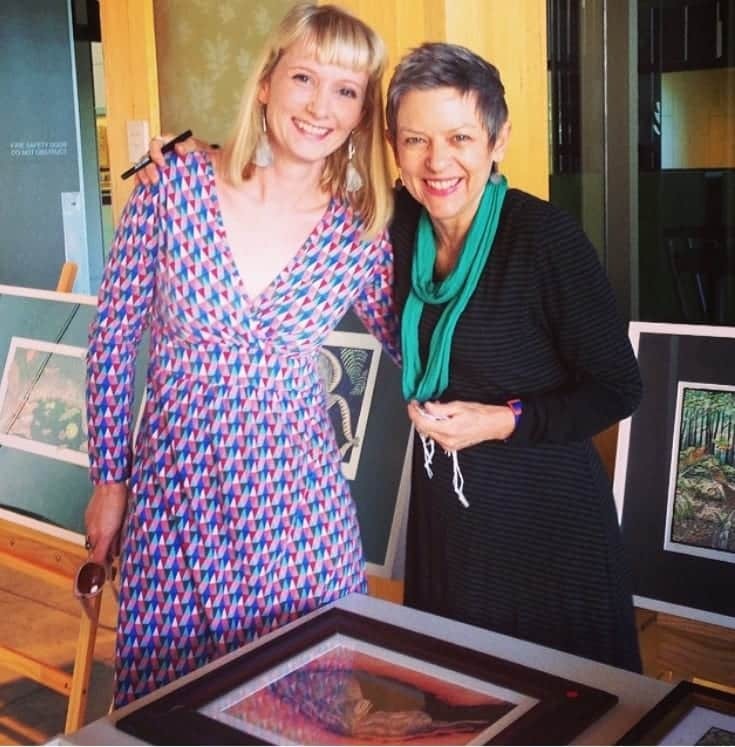 I’ve just returned from the Sydney Writers’ Festival, and of course I attend the Brisbane Writers’ Festival every year…let me tell you that the children’s and young adult events are always the best. 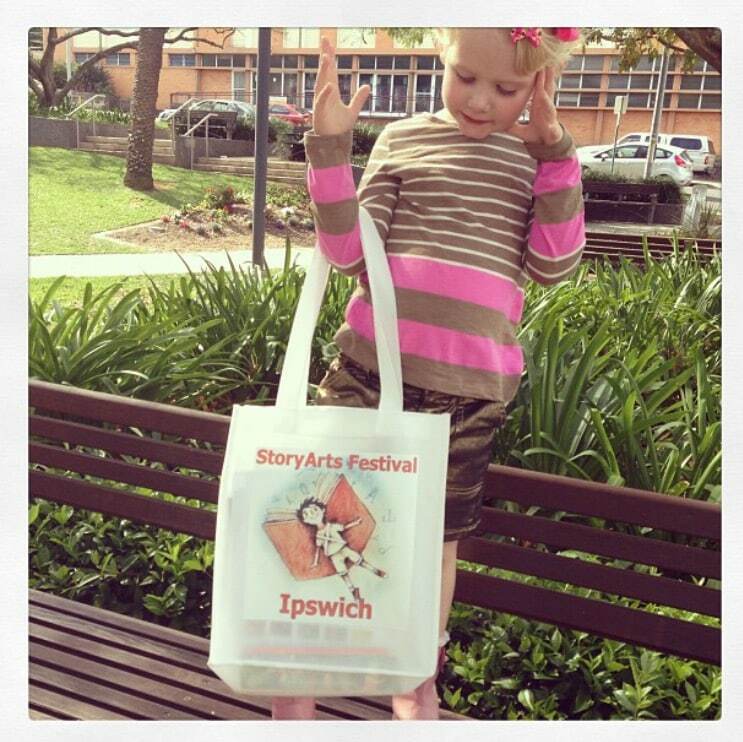 If you are in the Brisbane-ish area – book your young reader and/or writer into many, many sessions at the Story Arts Festival NOW (here). Sign your child up to one of the programs like Biblionasium or Goodreads. With your consent, students from as young as 9 can quite safely (well are we ever safe online – but you know what I mean), connect with readers from all around the globe online and share their thoughts on reading. 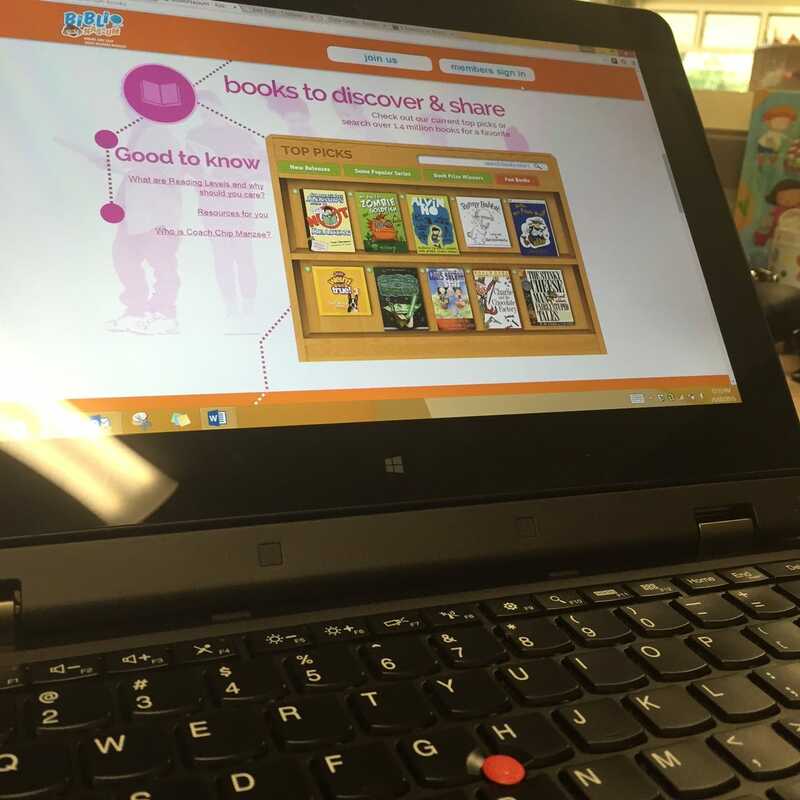 These programs are also a great way to keep a record of your child’s reading and they are like Facebook for readers. This is such great advice. My eldest is 5 but I already know she will be a book lover. She has always liked books and now she can read she is over the moon and cannot get enough of them. Off to check out what this story arts festival is. We actually get to school early and hang out (read) in the library. The perfect spot for my bookworm and quiet little one to ease her way into the school day. Yes I have my library open early for little ones to come in…it is INDEED the perfect way to start the day…calm and content and full of words. This is great advice – I’m so glad to see some of the suggestions listed here. I saw your post on Instagram and didn’t realize you had a blog, too! I’m hoping to provide support to our strong readers adding some of the elements above to our school next year. Thanks for sharing! No worries! I’m pleased you found my blog! I have lots of books for strong readers on here…and yes…we sometimes forget our strong readers don’t we!